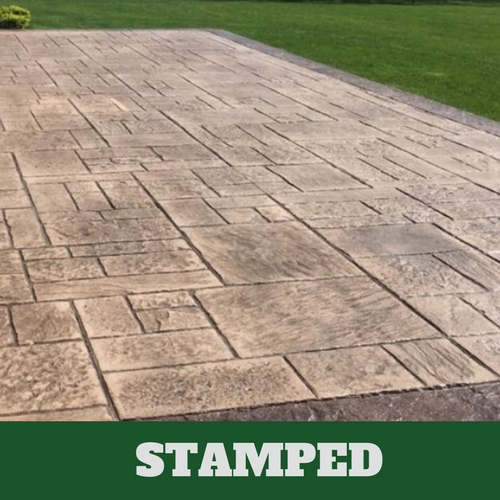 What you see is not always what you get when it comes to stamped concrete. In fact, what you get is the durability, strength, and resilience of concrete with the aesthetic and appeal that is often not associated with such a common and affordable material. Concrete work has come a long way, and now many homeowners opt for this modern and stylish option regardless of budget. 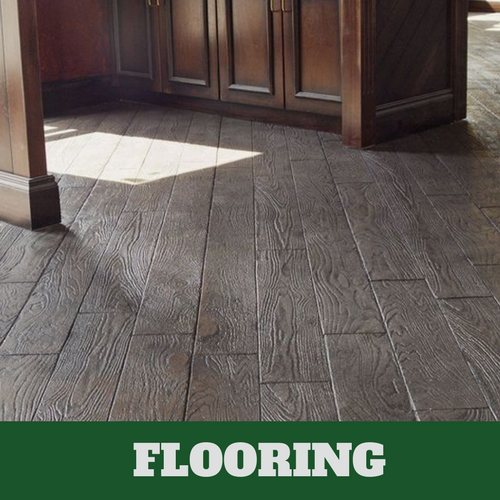 At Danbury Stamped Concrete, we bring you the best of form and function. We believe there is no reason why you should have to pick one over the other when both are important to your enjoyment of your home. 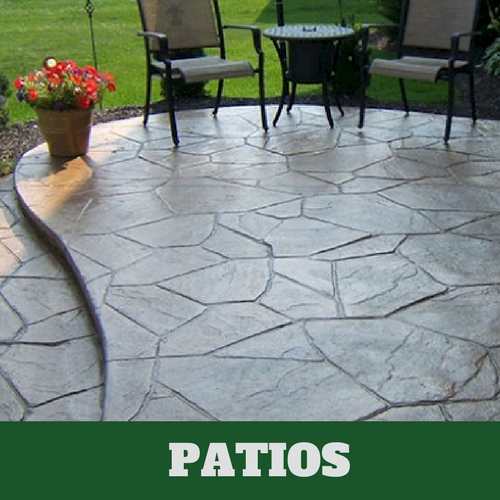 Our concrete company provides a range of concrete services that include installation, maintenance, and repairs. 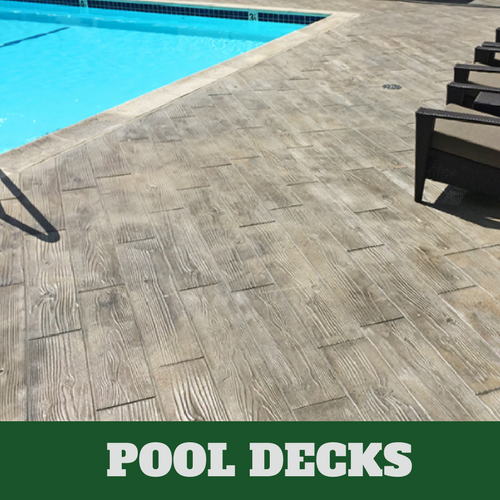 Because of its desirable characteristics, concrete can be used in a number of ways. There are no hard rules about where and when concrete can or should be used. 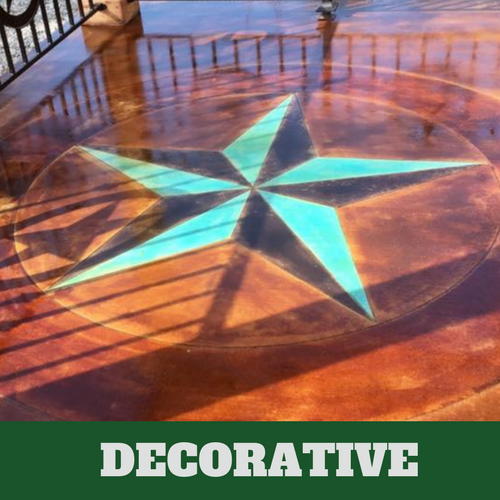 Over the years, we have helped customers with a variety of interesting and unique concrete projects that include everything from decorative concrete to stamped concrete patios. Our website lists some of the most popular services we offer, but this is by no means an all-inclusive list. We are willing to work with clients on any idea that they may have, so if you do not see the service you are looking for listed below, you can contact us to inquire for more information. 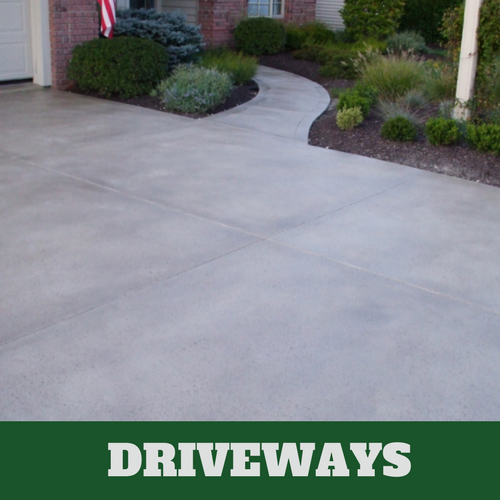 We provide concrete services to Danbury, CT and surrounding areas.